Midnightsky Fibers: Space Needle Has Pride Flag! 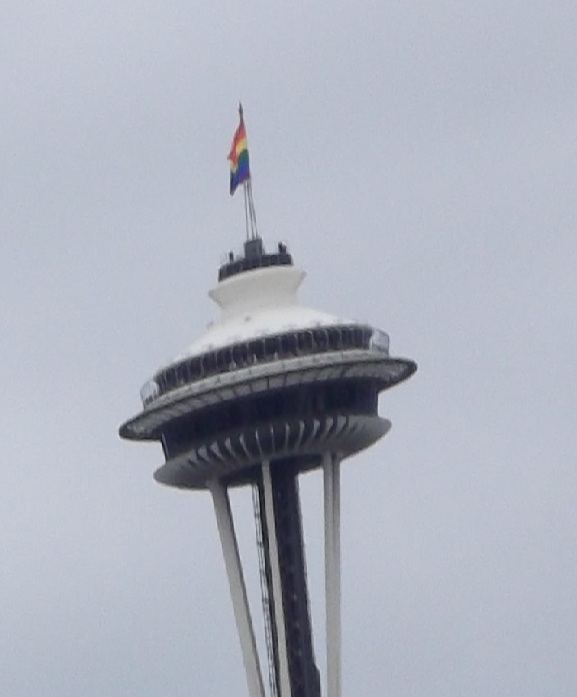 Space Needle Has Pride Flag! Betcha didn't know I had a view of the Space Needle from my roof!